Line Up Fuerteventura is a F.ONE - FIREWIRE / OFFICIAL TEST CENTER. 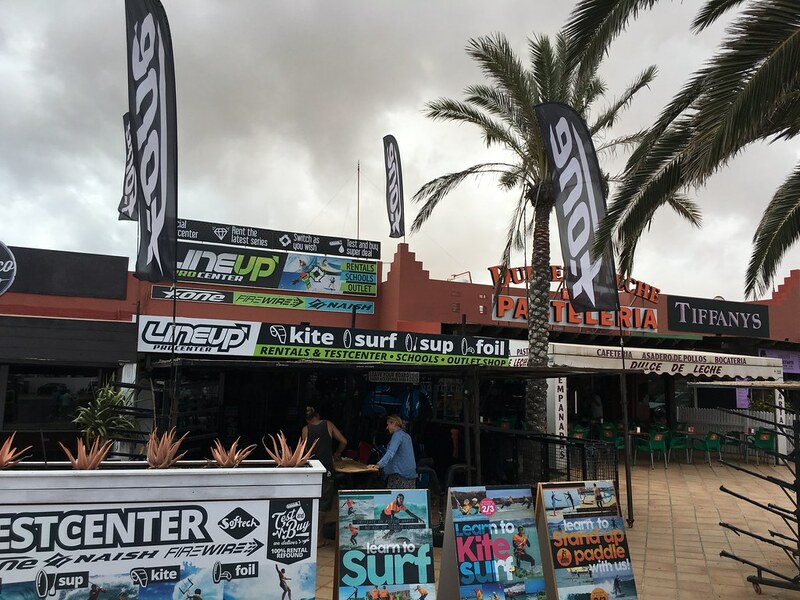 A Sup, Kite and SURF OUTLET in ISLAS CANARIAS Here you can rent in a "switch as you wish" formula the LATEST series from these 3 top brands. On our Second hand Webstore you will find great deals and opportunities on Kites, surfboards, kitesurfboards, twin tips and Stand up paddle boards just out of our rental park. The gears descriptions are precise, you will find photos and videos and you can contact our sales department for any extra information. you can request for more pictures or videos to be sure you are buying what you expect. Transport is insured, economic and we deliver all over europe ... We hope you'll find the best possible deal: here, at LINEUP WEBSTORE !